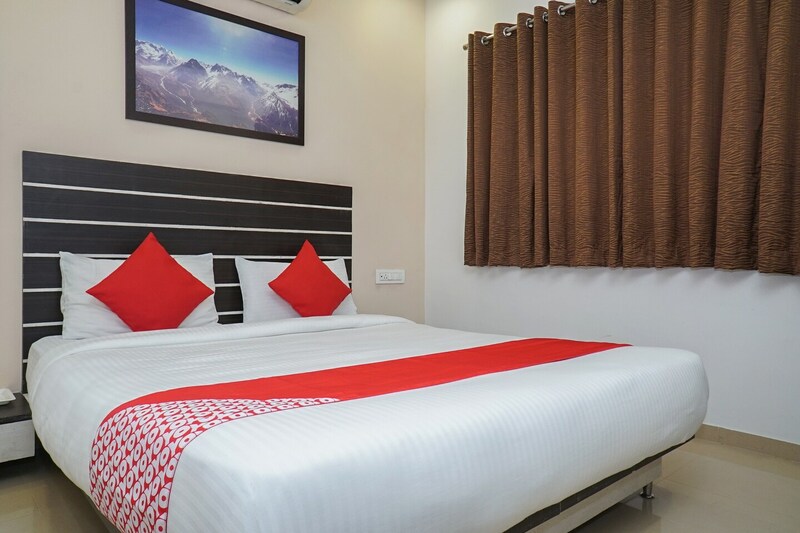 Hotel Montana is a pet-friendly, modern hotel near the Mumbai Pune highway. It has well-furnished rooms with all the basic amenities. The rooms are spacious and come with TV, AC and hygienically maintained bathroom. Guests can enjoy free Wi-Fi and the hotel offers round the clock power backup too. All the popular tourist spots such as the Bhushi dam, Lions point, Wax Museum and the EkVira temple can be driven to from here, easily. There are several restaurants close by that serve up the best local cuisines.